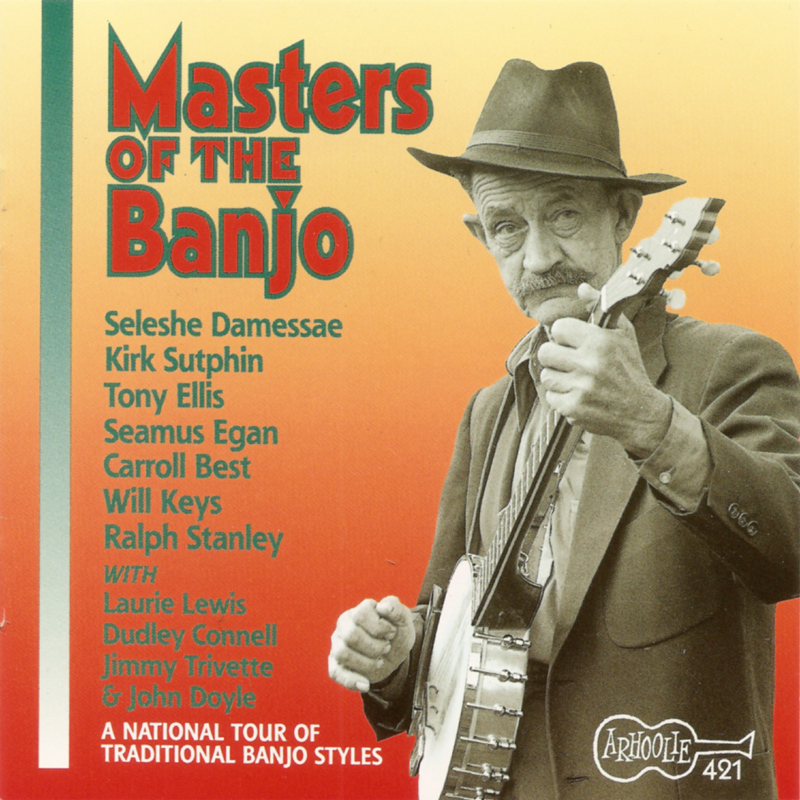 This is a compilation of live recordings made during a 'National Tour Of Traditional Banjo Styles' organised by the National Council for Traditional Arts, in November 1993. 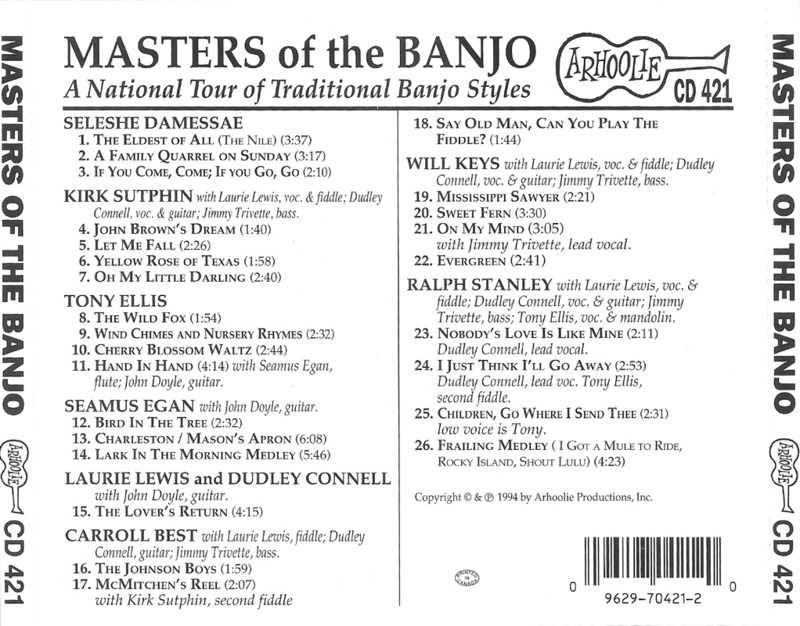 The tour presented several styles of banjo playing, with clawhammer and Irish tenor, two-finger, three-finger and melodic styles all on display. The tour also featured Ethiopoian, Seleshe Damessae singing in Amharic and playing his 'krar', a six string lyre which dates back to the ancient civilisations of the Nile. Ralph:- "Seleshe would finger-pick that krar lightening fast, and he'd do some sort of talk-singing... We couldn't say much to each other, so we just talked through music. I got a kick out of Seleshe and his krar, and he got a kick out of my clawhammer... when I'd go out to do my part of the show he'd come out on stage and make a bow down to my banjo and sit right there at my feet. When I started playing, why, he would dance around and just have a time. 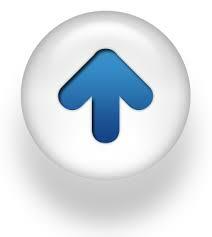 Seleshe would hit the floor every time I played 'Shout Little Lulie'. He really thought it was it, and he would almost do somersaults and such onstage, the music made him so happy". It's a bit odd that Ralph commented on only being able to communicate with Seleshe through music - his English on the album is perfect, and he did spend twenty years in the US before returning to Ethiopia. 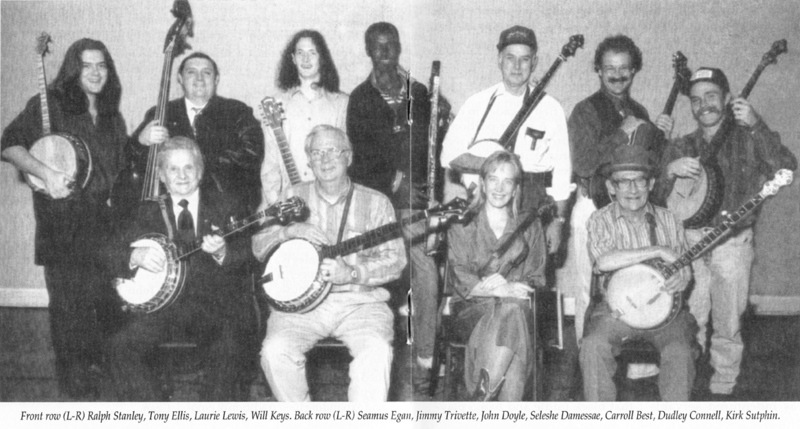 It's notable too, that even on a 'Banjo' tour, one of Ralph's a cappella perfomances (Children Go Where I Send Thee) was also so good it just had to be included! Donnie Joe Mullins / P.D. / P.D.